One of the most difficult challenges an association has to face concerns making itself known and promoting people’s commitment in its scope of actions. That’s why we offer you 7 measures that may be very helpful when it comes to steer your activity and thus increase your impact on society. The message your association wants to spread must be clear and easy to understand. The same applies to the goals you aim at, and the cause you are working for. People must identify with it, feel close to and willing to get involved in it, in one way or another. In addition, the cause has to define your association properly and make it quickly recognizable. It must be eye-catching, it has to arouse feelings among the people and encourage them to act and participate. To guarantee a greater success of mobilization it is necessary to involve as many sectors as possible. Networking with other associations from the same area helps ensuring a greater expansion and support to the cause you aim at. So, it is necessary to cultivate the impact and repercussion together with other entities right from the start. Sometimes, there’s nothing more hard-hitting than a figure. That’s why it is essential to measure the impact our association produces on society. It is important to have evidence and indicators that prove the results of our actions, that show how tasks are carried out and that make visible the little changes in society that our commitment produces. To make it really effective, it is necessary to provide clear and very specific figures, most of all at the end of the campaign, to grant visibility to the success achieved and to the effort done by the people involved. 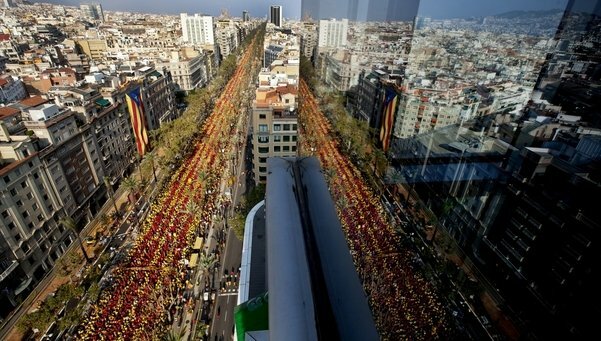 - The Catalan “V” 2014 (Assemblea Nacional Catalana, ANC): 1.800.000 participants, 7.000 volunteers, 1.500 buses. - The Great Food Collection 2013: more than 3.600 tons of food. 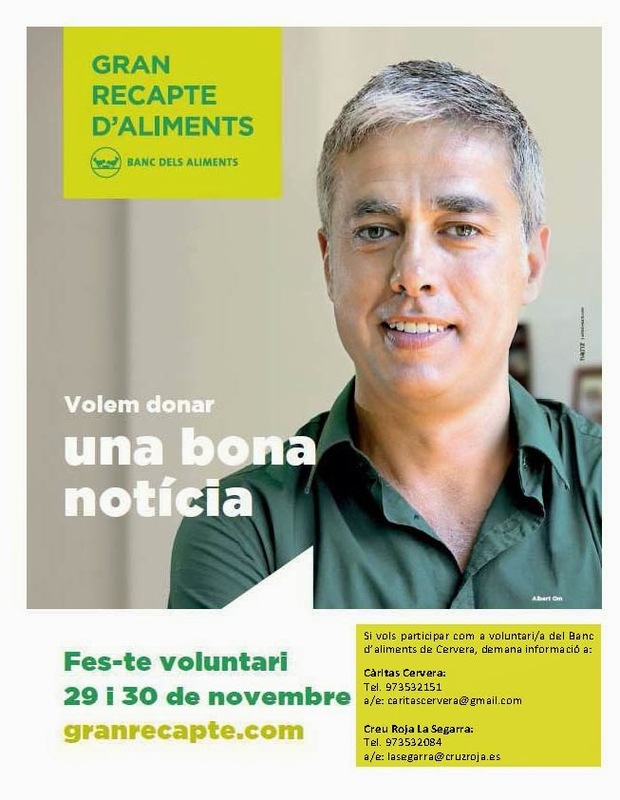 20.000 volunteers. Nowadays it is impossible to overlook the effectiveness and the use of new technologies and, most of all, of social networks. One may even say, if you’re not in the networks, you don’t exist. To be there is absolutely indispensable to ensure your message gets to as many people as possible. If you are a member of one of these entities, the first thing to do is to fight for your niche in this virtual space. They consist of platforms, mainly for free and available to all. So, with very little cost, one can get a great impact, because by using them one can spread any kind of informations on a viral basis. To set affordable short-term aims is an often forgotten strategy, but it’s the most effective one. It’s fine to think about the future over the long-term and to have great projects in mind. But to go on, day by day, it is essential to define small goals that encourage you to continue the way. To achieve this, you must be self-critical and know what the limits of your association are, which are its strengths and which its weaknesses. In other words, you must be realistic. It is necessary to make clear which groups in society are to be mobilized, and to turn them into protagonists of the actions and of the cause. This way we ensure that people will not only spread the message but will also feel committed with the cause. They will feel it in their hands, being aware that it depends on them. The greater their commitment the more successful the mobilization will be. Sometimes, to be supported by a popular public figure ensures a greater impact and following-up. It is a good means to get people more interested in your association, and to make it known. In addition, although present-day society rejects day after day the role of a “leader”, and the possession and concentration of power, it may be helpful to have a charismatic spokesperson that knows how to defend and to explain things. This way, this representative could make the association better known and thus have a greater impact on society.